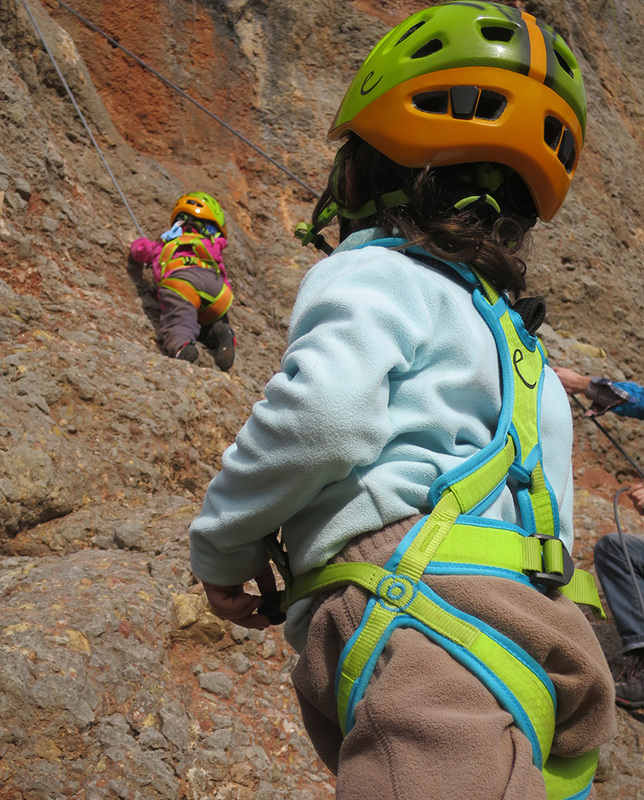 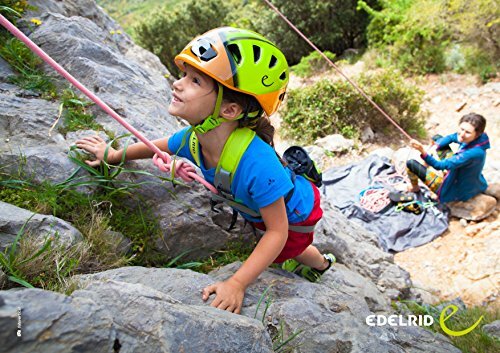 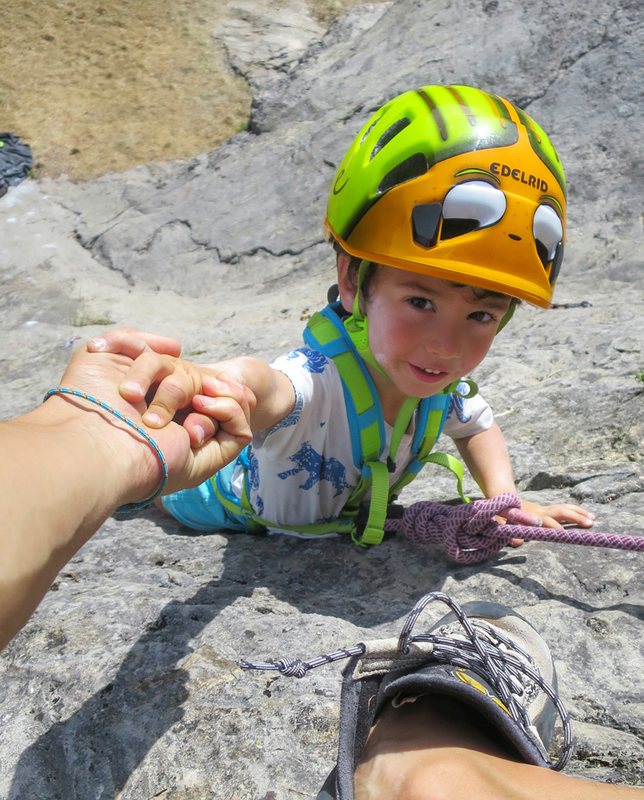 The Edelrid Fraggle II is a full body harness for children up to 40kg in weight. 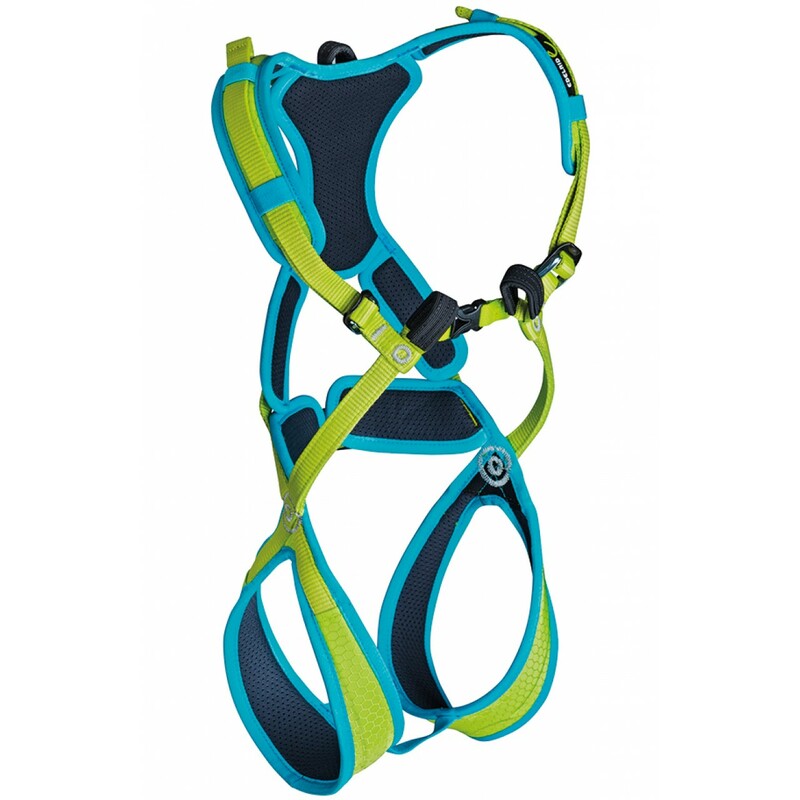 The Fraggle is well padded using the 3D mesh system and has a very simple adjustment system making it not only comfy but incredibly easy to get on and off. 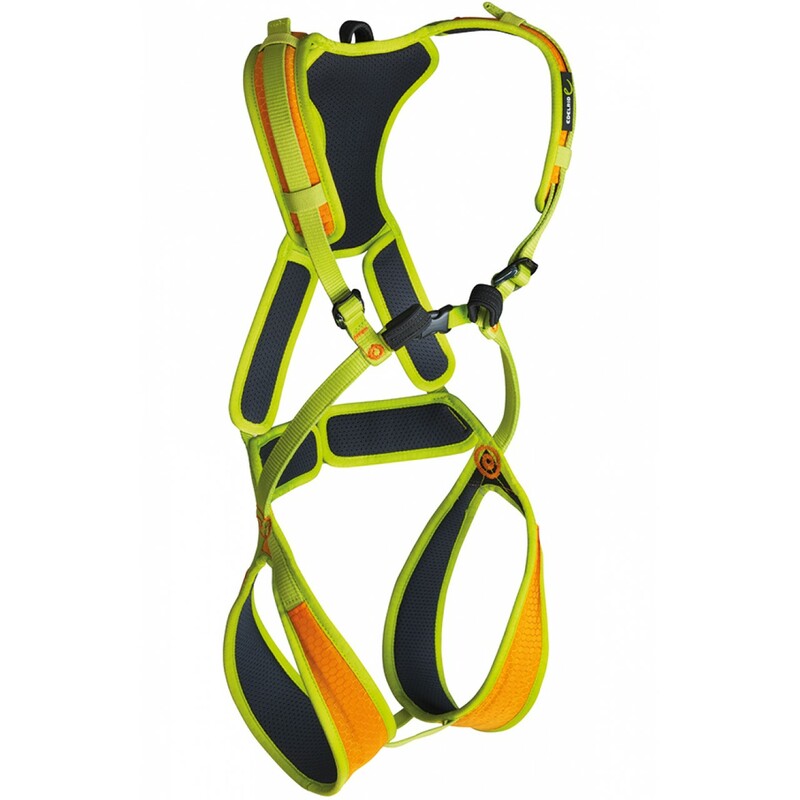 There is even an additional tie in loop on the back for use on steep terrain.